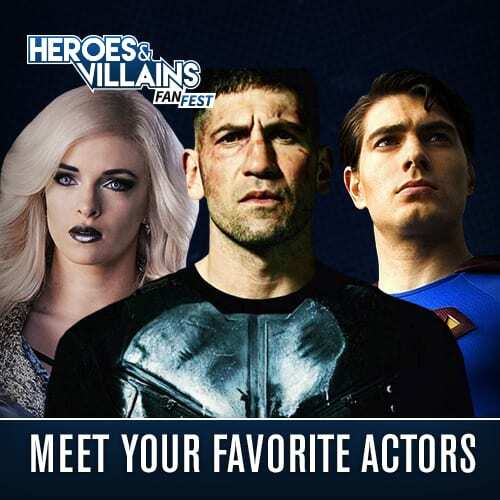 HomeNewsWhich TV Show Was the Most Tweeted About in 2018? Which TV Show Was the Most Tweeted About in 2018? 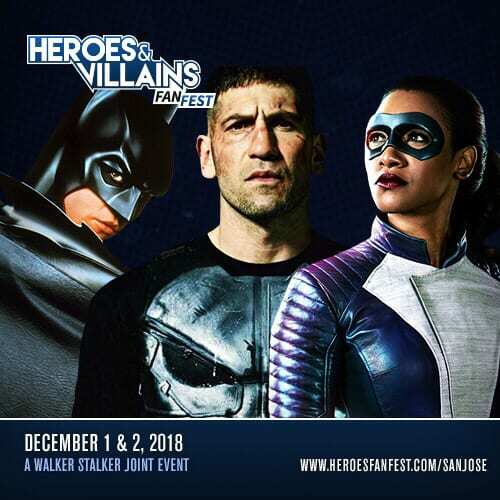 If there’s one thing we love to do here at Fan Fest it’s peruse Twitter for the all the best and brightest tweets about our latest pop culture obsessions. 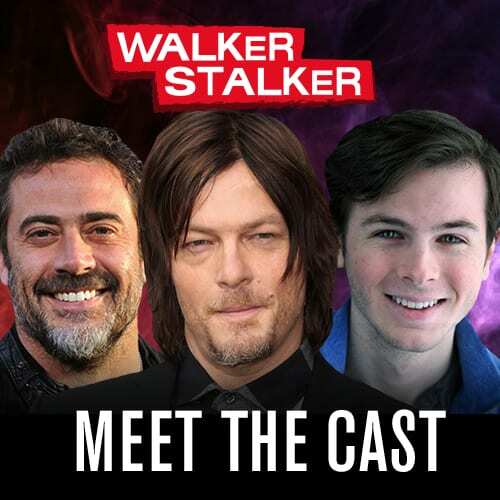 Whether its The Walking Dead, trailers, reviews, or the latest box-office hit, we are all about that Twitter life. 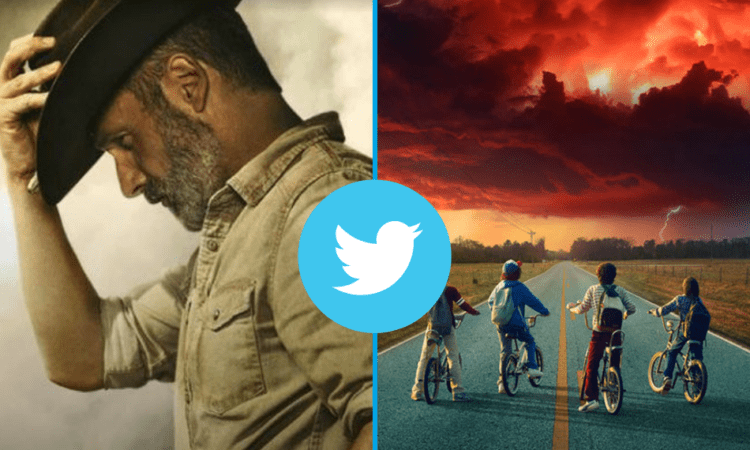 Well, as the year comes to an end, Twitter has started to release their 2018 Most-Tweeted lists and today we’re breaking down the top tweeted about TV shows + Streaming TV shows. Take your guess as to which shows landed at #1 on both then check out the lists below! Turns out that everyone has a lot to say about that Gargoyle King and Veronica’s “Jailhouse Rock” dance. You have to love the fact that Game of Thrones is still on this list despite not even airing any new episodes this year! Fun Fact: GoT topped this list last year. Supernatural is currently airing its fourteenth season on The CW and shows no signs of slowing down! If you haven’t popped into A&E’s Live PD do yourself a favor and test an episode out – it’s addicting. 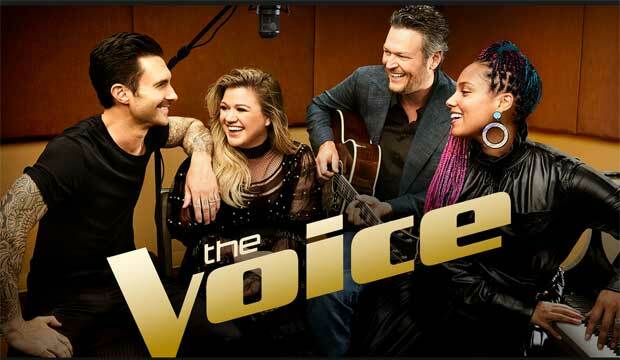 Everyone’s favorite singing competition moved up two spots on the list this year after bringing in new judges Kelly Clarkson and Jennifer Hudson. Big Brother managed to sneak past The Voice in the reality corner, but with 20 seasons under its belt can you really blame it? There’s nothing more entertaining than a Big Brother live tweet. 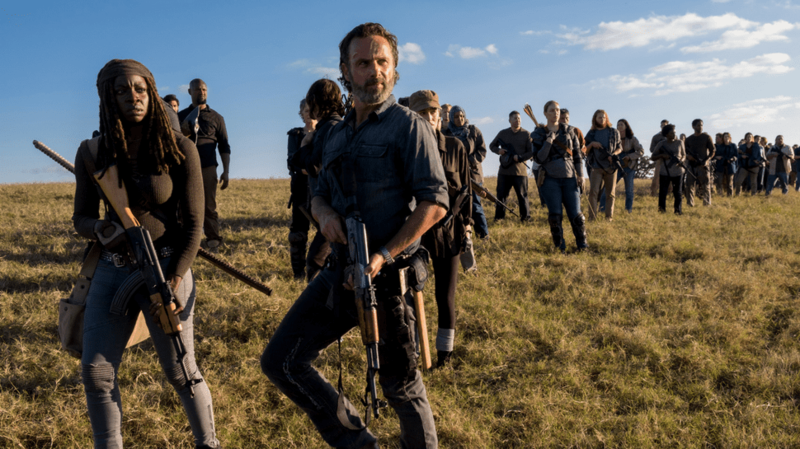 You know we love some Walking Dead tweets and it looks like people couldn’t stop talking about Rick Grimes’ final episodes! Grey’s Anatomy was hanging out at number 7 last year, but here they are coming in at number 3! The Ellen Pompeo series is currently airing its fifteenth season. The Roseanne revival went on a quite the roller coaster this year and for every ounce of drama, there was a slew of people tweeting about it. The series may be no more, but the show must go on with The Connors! It’s safe to say that SNL had a lot of material to work with this year and with awesome hosts such as Chadwick Boseman, Donald Glover, Amy Schumer, Clair Foy, and Steve Carell, it’s no surprise that the sketch comedy show made the top of the list! People were tweeting away about the disturbing happenings in Gilead and a lot of people had thoughts about June’s huge decision in the season 2 finale. 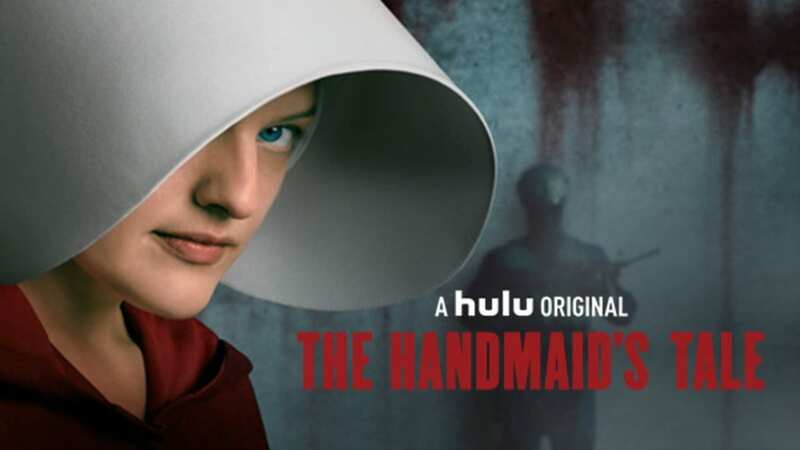 Handmaid’s Tale also marks the only non-Netflix series on the list! 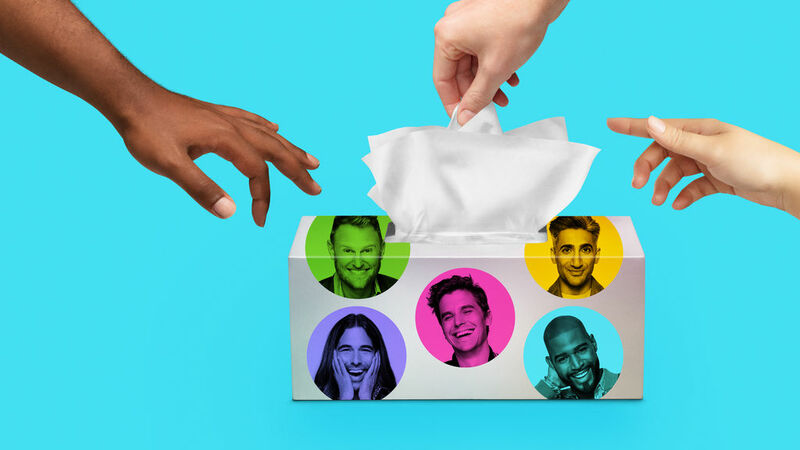 Of course, Queer Eye is on the list! Everyone loves the Fab Five and with every heartwarming and charming episode came a brigade of lovable tweets. 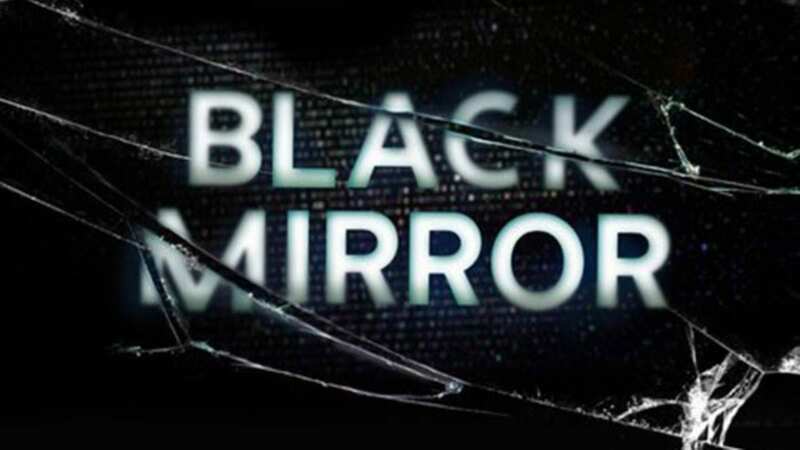 Black Mirror is one of those shows you just have to talk about with other people and even though season 4 dropped just before 2018 began, fans were busy tweeting away throughout the year. Stranger Things didn’t even air a new season this year, but that didn’t stop people from tweeting every day wondering when it was going to come back! Joe Keery even got in on the action. No surprise here. 13 Reasons Why topped the list for the streaming services, following in its own footsteps. 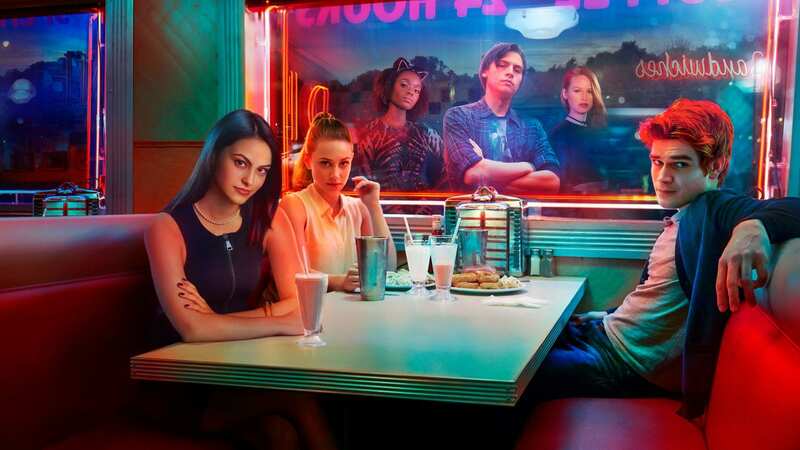 When season 1 dropped in 2017, the series became Netflix’s most tweeted about show, picking up over 11 million mentions on the platform in less than one month. So, when season 2 premiered on Netflix this year, the conversation quickly continued. We’ll see if it can carry on the legacy come 2019’s third season.